Odometer is 15074 miles below market average! 27/38 City/Highway MPG CARFAX One-Owner. 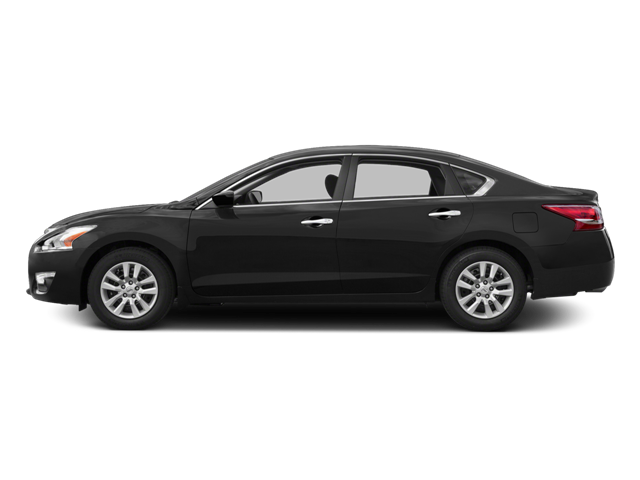 Hello, I would like more information about the 2015 Nissan Altima, stock# P5880. Hello, I would like to see more pictures of the 2015 Nissan Altima, stock# P5880.